Orissa. The name brings a sense of Joy to everyone. The most peaceful state of India, full of sculptures, temples and tourist places. Puri, the place of Lord Jagannath is not new to world. The state capital bhubaneswar is named as Temple City because of infinite number of temples it holds in it. 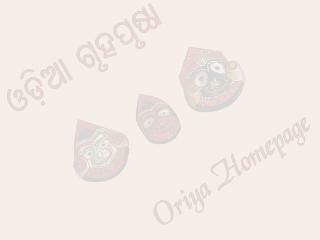 This site has a lot of Oriya links. Go and enjoy.